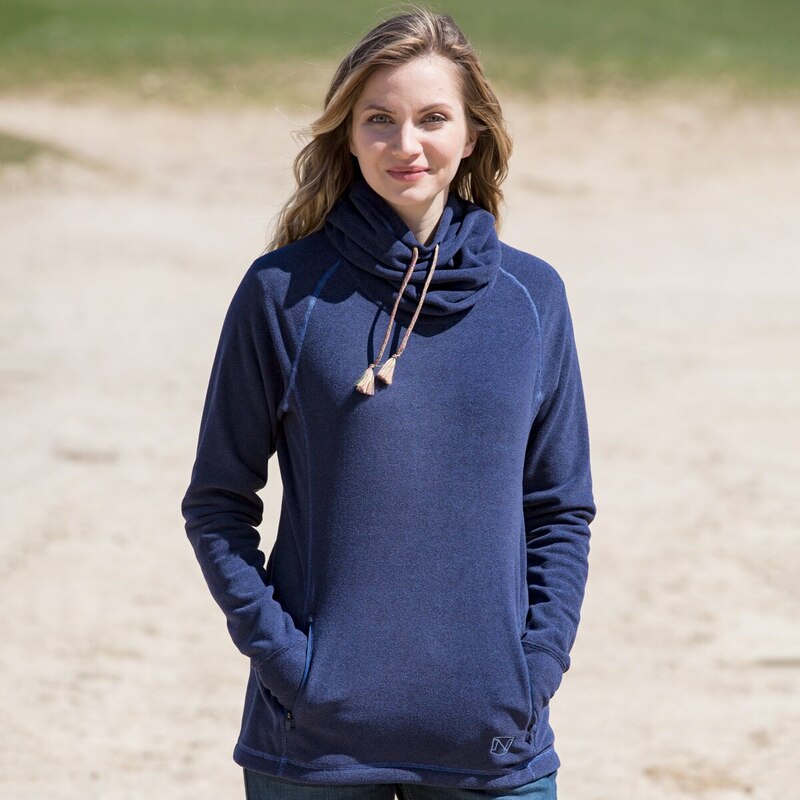 The Noble Outfitters Cozy Cowl Neck Fleece is a stylish and versatile layer that provides warmth without the bulk. 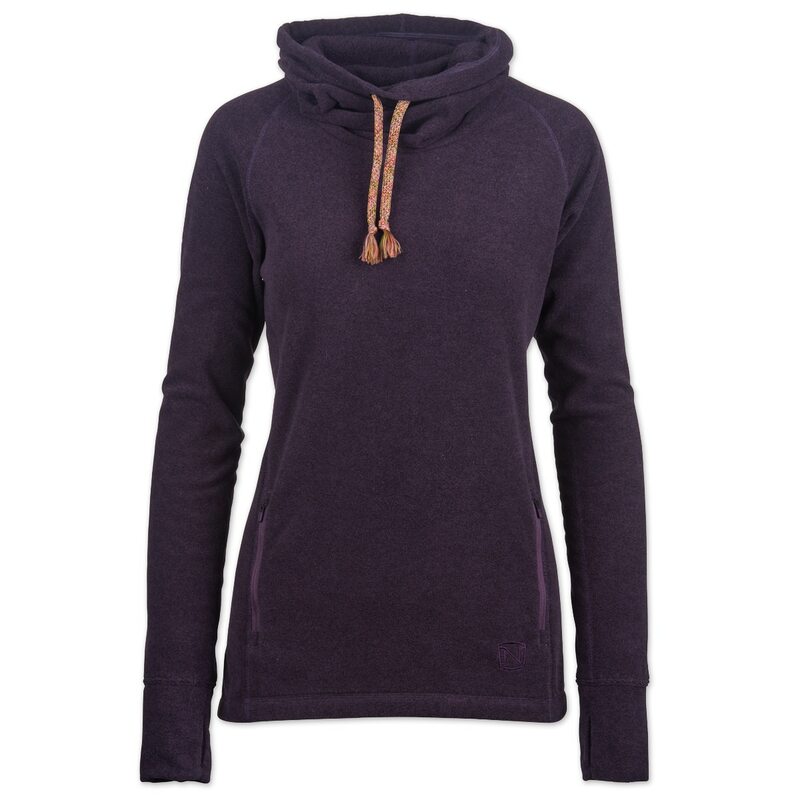 The fashionable pullover features a funnel neck construction that keeps your neck warm, flat seams, zip secured pockets and a media port access- features everyone can appreciate! 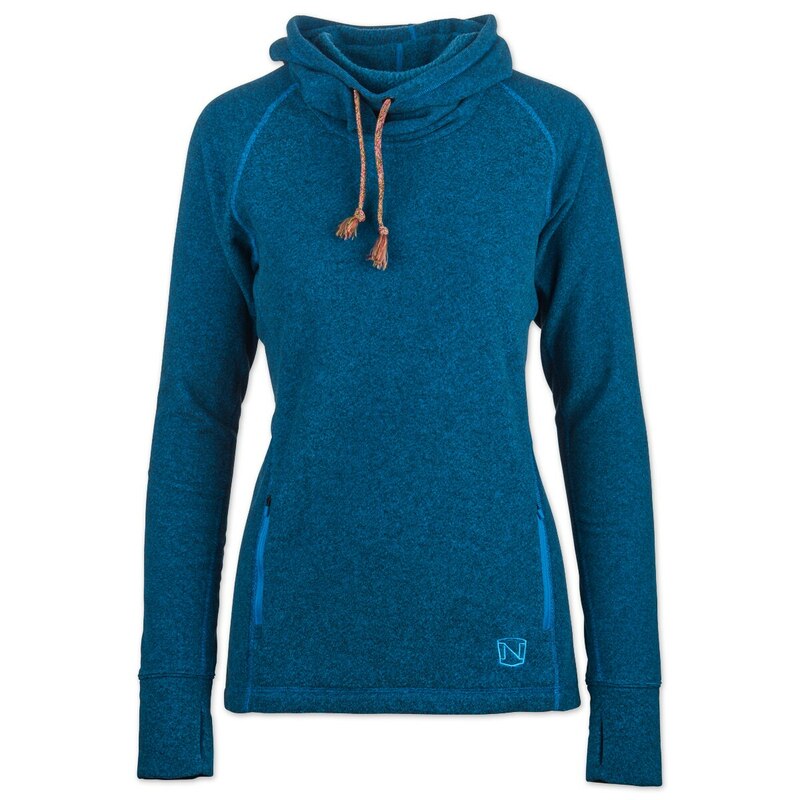 A riders cut drop back hem provides extra coverage and thumbholes at the cuff keep the shirt in place. 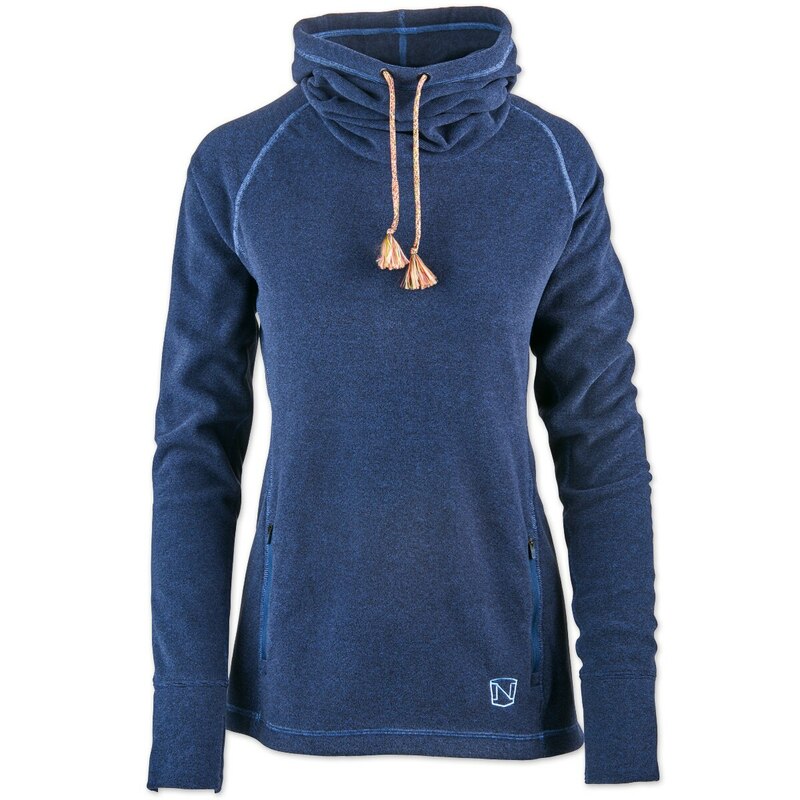 Noble Outfitters Cozy Cowl Neck Fleece is rated 5.0 out of 5 by 1. 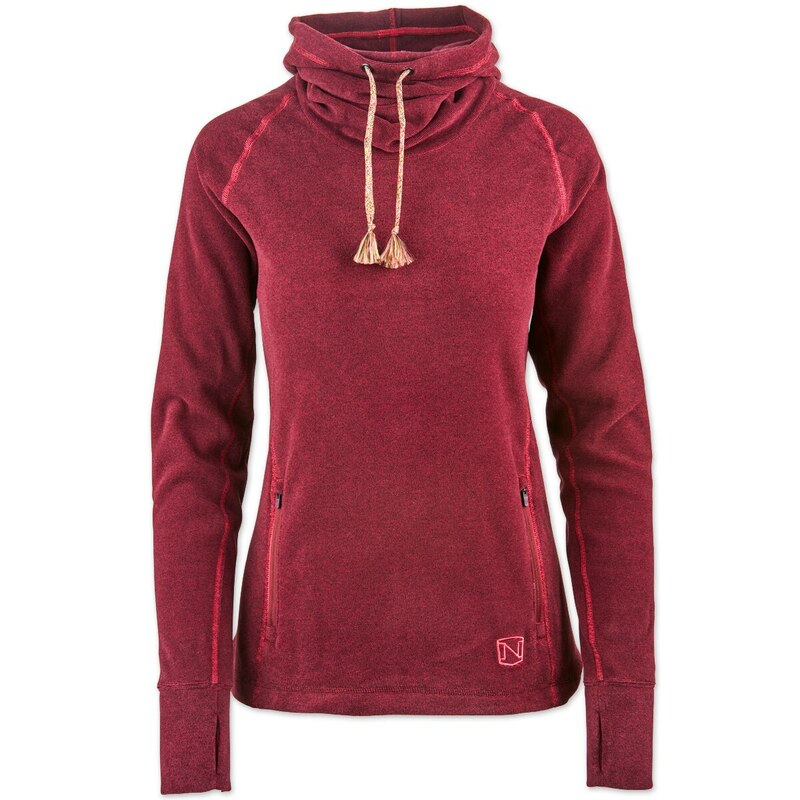 Rated 5 out of 5 by Tfd2016 from Definitely cozy When I first opened the package I didn’t think I did like this but it is so warm and cozy! I especially like the chunky cowl neck. Front pockets are connected and have zippers. Runs slightly small but I ordered my usual size and it’s fine.